April 7th: Youth & Family Night! 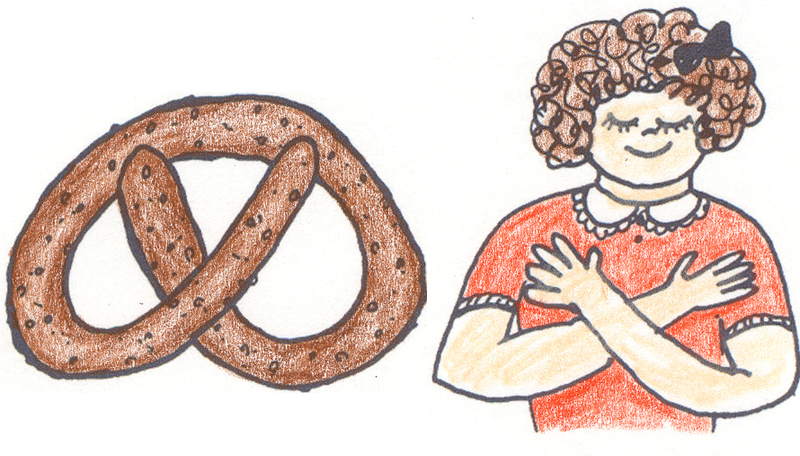 PRETZELS & PRAYER! Join us for a special Lenten-themed Youth and Family night as we learn about the connection between pretzels and prayer while enjoying fresh, home-made pretzels and exploring kid-friendly prayer stations. We meet from 6-7:30. All are welcome!